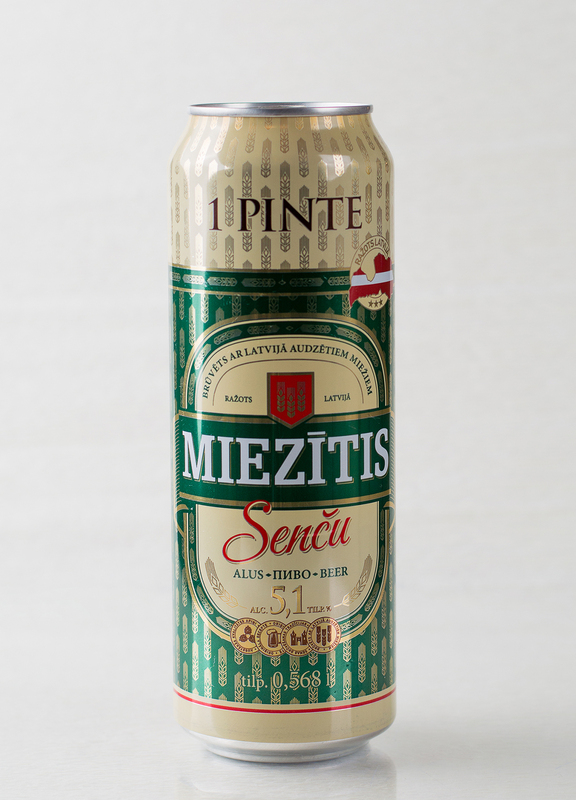 Miezītis is truly our local beer. 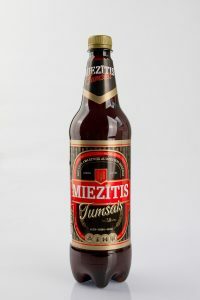 Bitterness of hops and strong character of real, natural barley creates the taste and rich layer of foam of this truly Latvian beer. 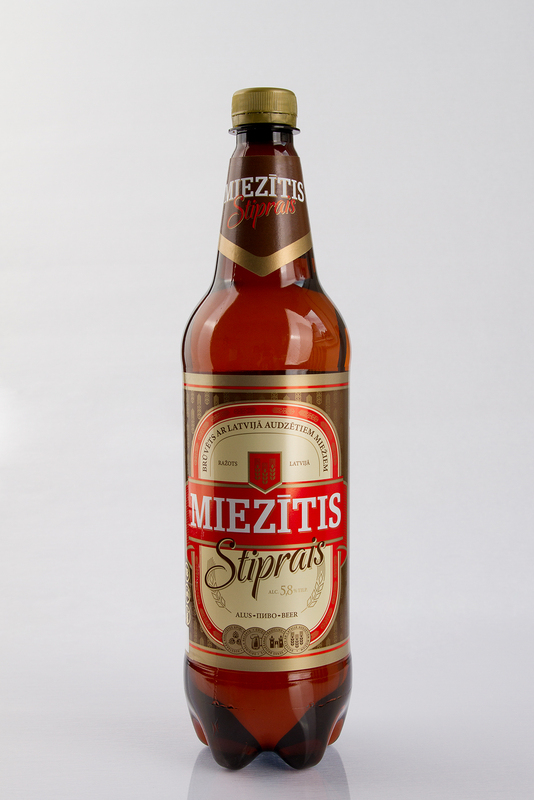 Made in Latvia and brewed with barley from Latvia!